Pranabandhu Hansdah, a tribal resident of Nabakishorepur village in Mayurbhanj district steps out of his house almost every day. But Hansdah is unemployed and has no job to go to. When Down To Earth visited his village in June, there had been no power for several days. Hansdah would go to the block headquarters just to charge his mobile phone. “There was power for barely five days in the month of June. We made many calls to the offices of power distribution companies asking them to restore power, but no one has turned up,” he says. Dejected due to poor power supply, residents of Nabakishorepur have threatened to uproot the electric poles and carry on as they used to when there was no electricity. Hansdah says the village has seen poor power quality and frequent power outages every the village was electrified in 2014. Nabakishorepur is not the only village which has to suffer such conditions. According to a reply furnished in the Odisha Assembly on March 29, Mayurbhanj is among three districts in the state which have 400 unelectrified villages even 69 years after Independence. Officially, there were 2,133 unelectrified villages in the state as of May 31, 2016. The Odisha government had directed the state energy department to provide electricity to all villages by October 2016 and all habitations by March 2017. Not far from Nabakishorepur, power infrastructure had been installed in hamlets such as Hakim Sahi, Dadrasol and Dhirsahi in April. But when Down To Earth visited these hamlets in June, they were yet to be connected to the grid. Sources said the executing agencies had failed to complete the paperwork required for charging these villages. 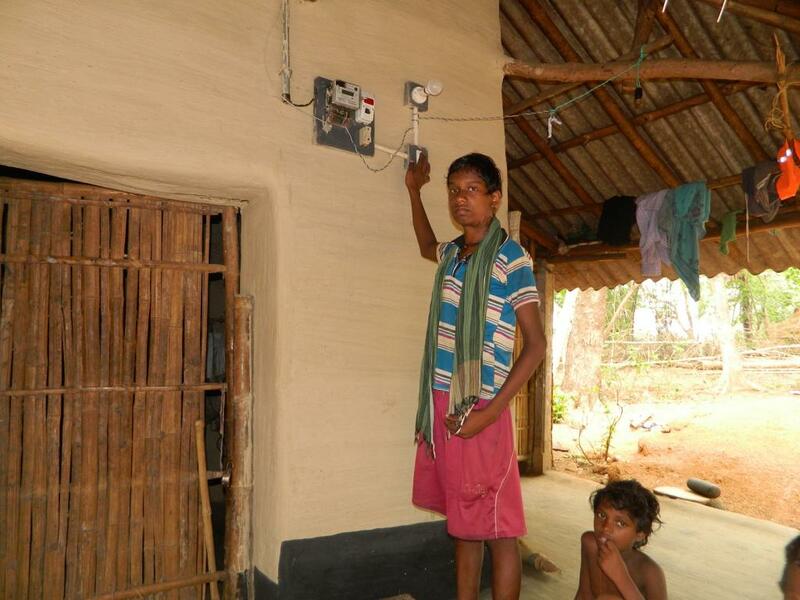 Residents of Kadapalasa village in Odisha are wary of celebrating the arrival of electricity. They are ready to endure low voltage and erratic supply, but a breakdown in services is what worries them most. "If the power infrastructure gets damaged due to a natural calamity, the process of restoration will take very long," says Subasini Sing, a village ward member. Dileswar, a village inhabited by tribals, is officially an electrified village. But only 90 of 236 households in the village have electricity. The rest are facing an uncertain future. “We have been tracking the electrification of Dileswar. The contractor came to the village, set up power infrastructure and provided electricity to those staying along the main road. 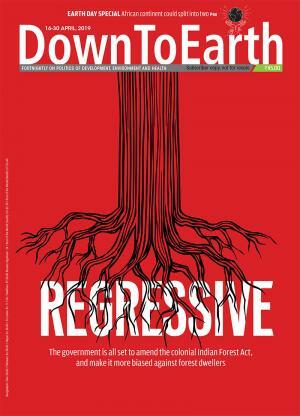 But houses situated away from the main road have not been touched,” alleges Manoranjan Pradhan of Agranee, a local non-profit. Moreover, some people were sent electricity bills even though they did not have electricity connections. “After several months, power bills were generated in the names of these residents. Those who were left out were being shown as beneficiaries of rural electrification,” he adds. Odisha presents the dual challenge of dense forests and scattered tribal hamlets. More than 3,500 villages and 16,000 small habitations had not been electrified either under the UPA’s Rajiv Gandhi Grameen Vidyutikaran Yojana (RGGVY) or the NDA’s Deendayal Upadhyaya Gram Jyoti Yojana (DDUGJY) by March this year. However, the central monitoring system for rural electrification put the figure of unelectrified villages at 2,133 as of May 31, 2016. In Mayurbhanj district, where more than 39 per cent of the geographical area is hilly or covered by forests, electrification is moving at a slow pace. Similipal Biosphere Reserve, which includes a wildlife sanctuary, a national park and a Project Tiger reserve, is home to 64 villages inside the sanctuary and about 1,200 villages on the periphery. 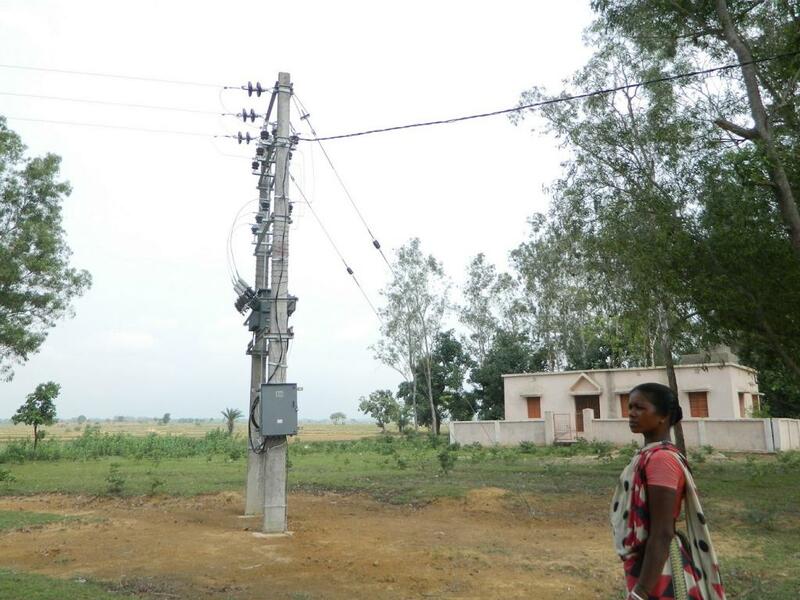 Grid connection is almost impossible in case of some villages, whereas uninterrupted power supply in others is a difficult task.